Hospitals are responsible for protecting patients from potential security threats. One of the most basic yet important ways to maintain a safe medical campus is to devise a visitor management system. With so many people coming and going, it is vital to identify guests. Hospitals and other healthcare facilities see a wide range of people walk through their doors including doctors, nurses, visitors and patients. 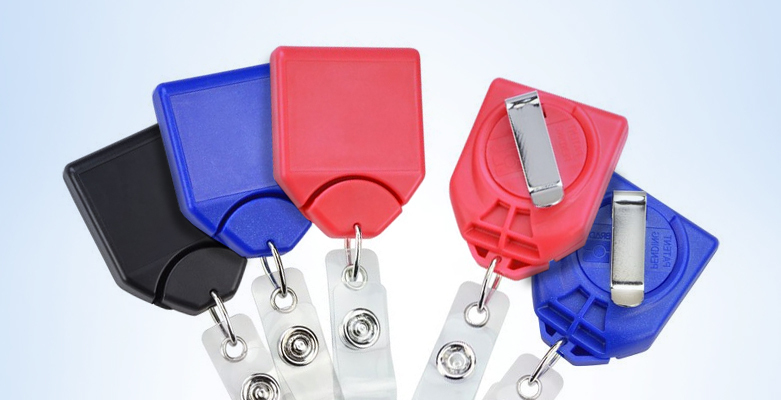 Implementing an ID card program can enhance security by properly identifying staff and visitors while increasing the overall efficiency of operations. 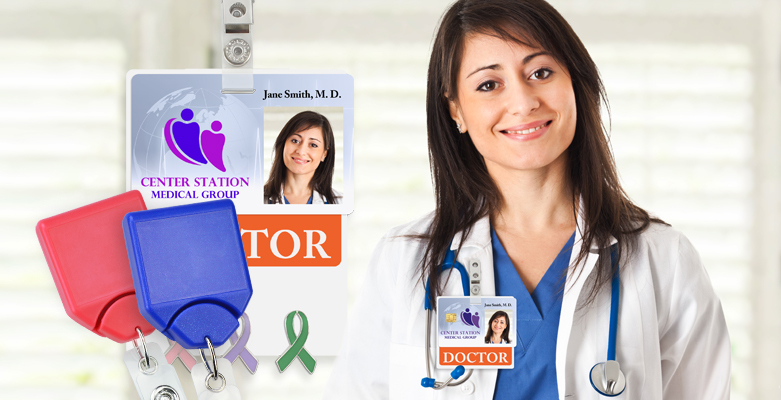 VA Hospitals across the country are rolling out a new high tech ID badge program that aims to reduce identity fraud while protecting personal information. The VA Hospital in Big Springs, Texas is the latest to hop on board. Each card features an encrypted chip that holds important info such as fingerprints and government employee verification. The cards also certify that the employee has received a full background investigation. Wyckoff Heights Medical Center in Brooklyn, New York is readying a new health care smart card program set to launch in early 2010. The project involves issuing over 110,000 smart cards to patients of the center. 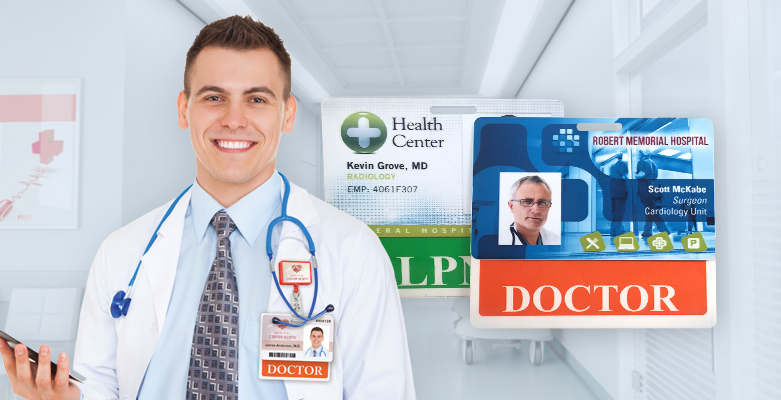 Each smart card will carry the patient's demographic information plus important medical information such as medical conditions, medications and allergies.